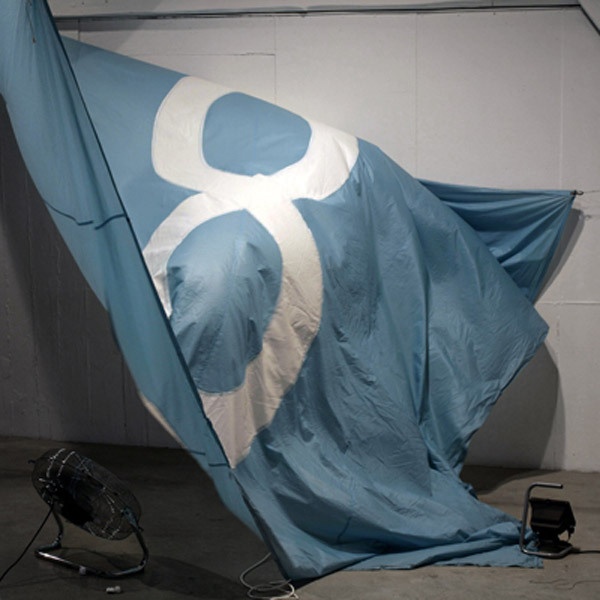 16 square meters flag installed on the top of Geneva’s main train station. 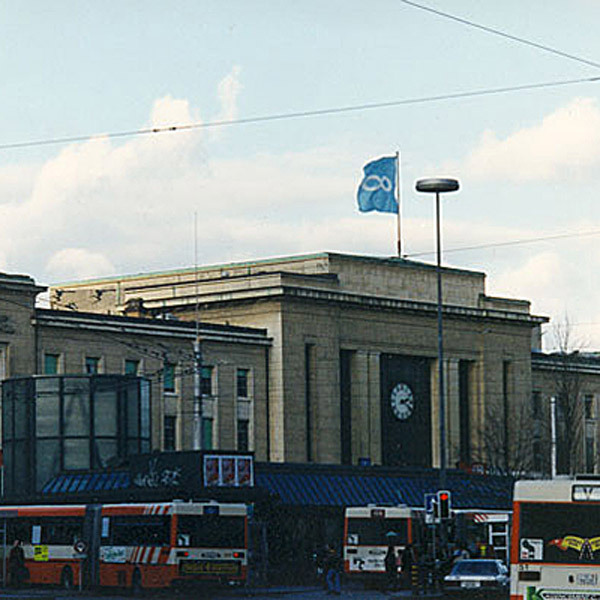 Geneva. In-Vivo, group show in the public space curated by Gianni Motti, 1995. 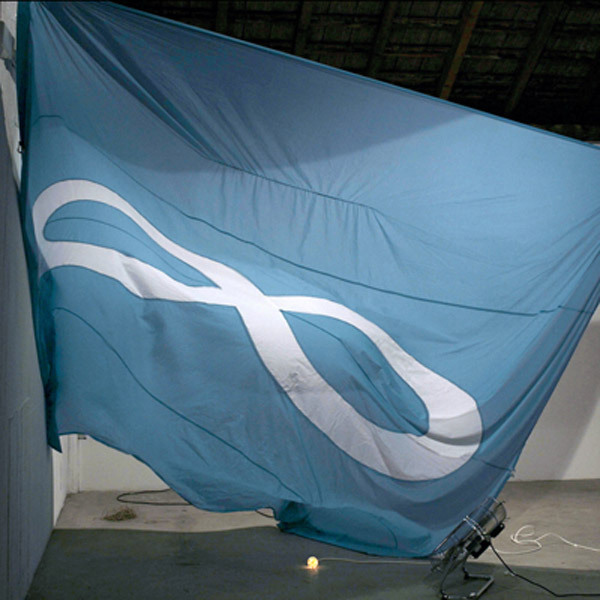 The Infinity flag flying in a group show at DUPLEX, Geneva, 2007.